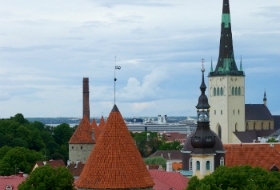 Baltic Travel Partner offices service Scandinavian and European travel- and event companies in Tallinn, Riga and Vilnius, being physically present in all three cities. We know that local representation is not only an advantage, but in our eyes an absolute necessity. This is not only due to VATreasons and the like, but also based on the notion of cultural differences. 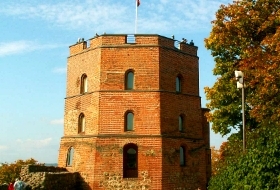 A Lithuanian company will, for instance, very often give better terms, conditions and follow-ups to a Lithuanian company versus an Estonian one who wants to service Lithuania from Tallinn. We know the cultural and business differences and by following the unwritten rules, we navigate the complicated landscape to secure the very best of products and services and standards for the end user when visiting one of our destinations. 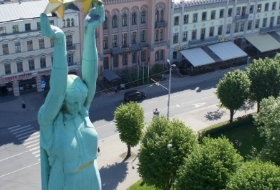 We also provide our services in the smaller cities around the Baltic countries. 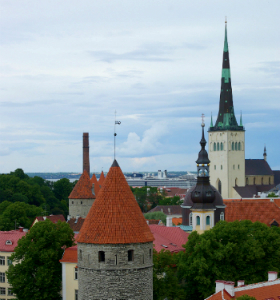 Cities like Pärnu and the resort island of Saaremaa are serviced by our Tallinn team. 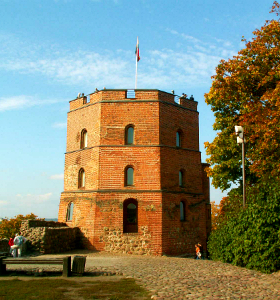 Riga is helping you with the resort and beach city of Jurmala, Sigulda and Ventspils. 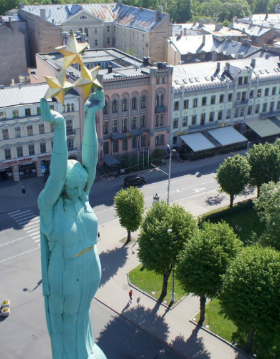 Vilnius offers their services in the spa city of Druskininkai, Kaunas, Klaipeda, Palanga and the curonian spit, Nida.